According to their website Roboat (Roboat.org) is a 5 year research project and collaboration between the Amsterdam Institute for Advanced Metropolitan Solutions and the Massachusetts Institute of Technology. 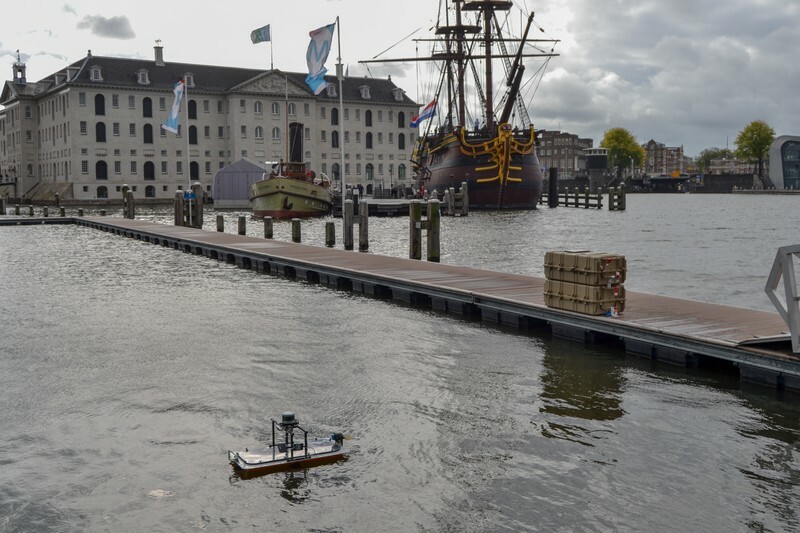 In developing the world's first fleet of autonomous floating vessels for the city of Amsterdam, it investigates the potential of self-driving technology to change our cities and their waterways. 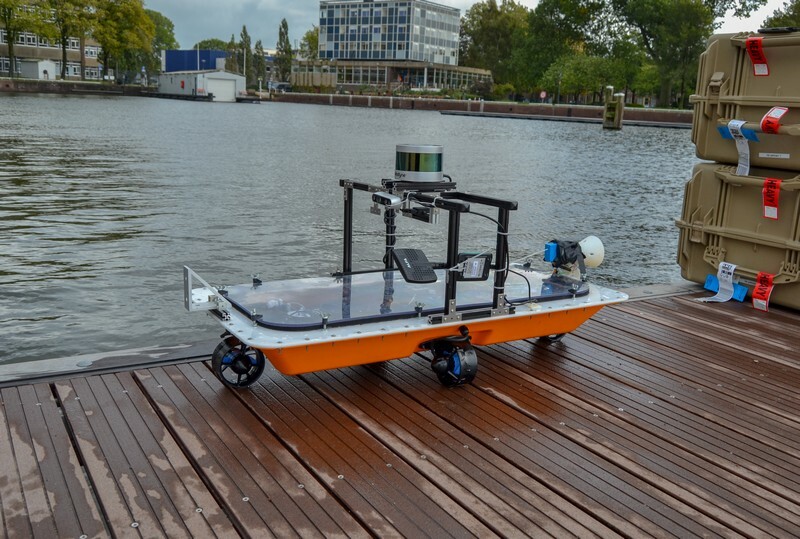 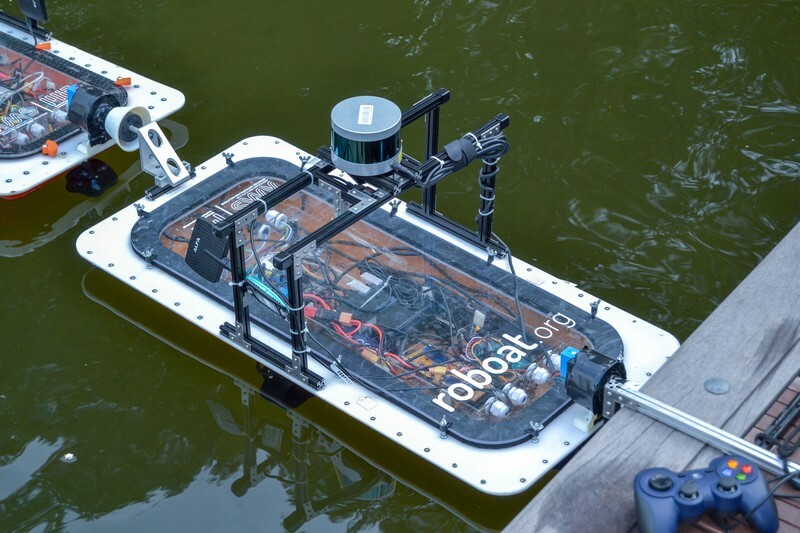 Roboat used MakerBeamXL to create their prototype self-driving boat, see the pictures.